Hurry - this is a hot one!! This can be your very own slice of the country in the city! This is a fantastic property! Nearly an acre (.84 ac.). 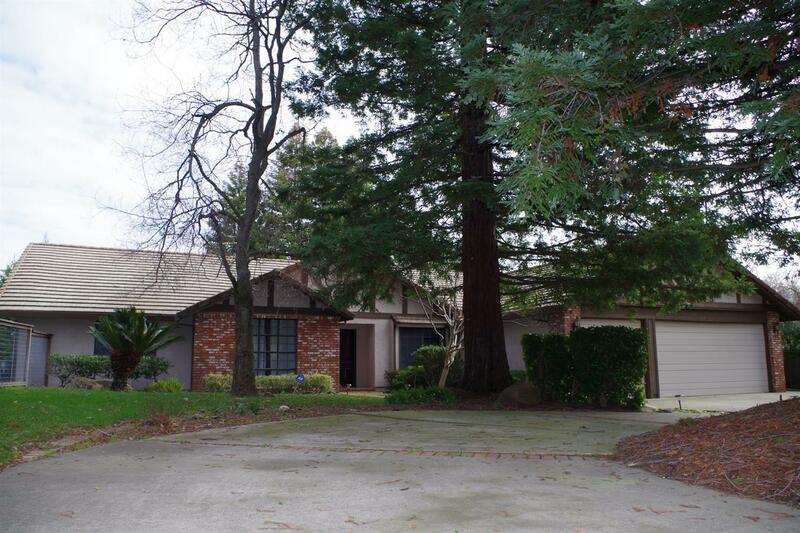 Wonderfully landscaped with mature redwood trees, and others, that create a comfortable, private setting. Some of the many other features of this custom home include: a remodeled kitchen, vaulted ceilings, beautiful wood beam ceiling in formal dining room, large bedrooms, a bonus/media room, air-tight wood burning insert, built-in pool and spa, large 3-car garage, huge, convenient, straight in RV parking area. Located at the end of the cul-de-sac. This one is a must see!